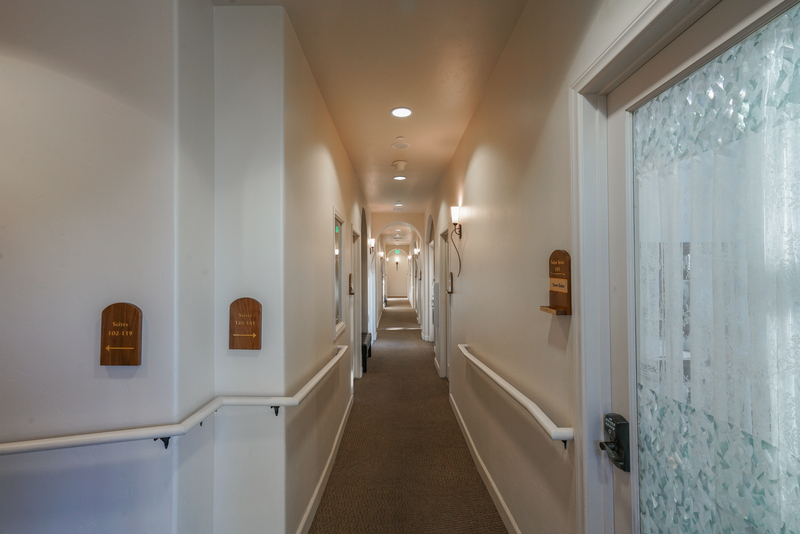 Call Us 323.238.5001 and join the Phenix Family today! 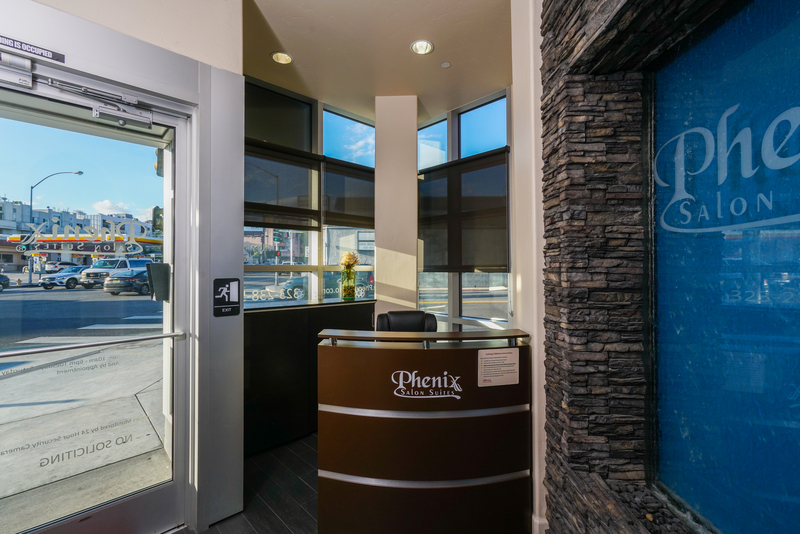 Phenix WeHo offers 41 luxury salon suites in the heart of West Hollywood. 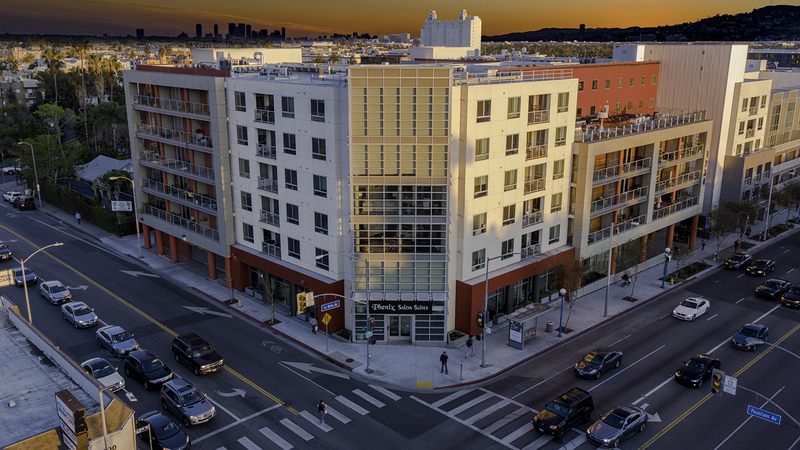 We are at the corner of La Brea & Fountain Avenue, in The Huxley - West Hollywood's newest and most luxurious mixed-use residential development. Parking is available inside The Huxley, and is free for 90 minutes with validation. For additional information about joining our community of successful salon professionals, please call us at 323.238.5001 or visit our website at www.PhenixWeHo.com.